The "compelling" (Seattle Times) story behind a most sacred piece of American wilderness. "Jon Waterman is a great and necessary nature writer, who gives us access to a wilderness that should be treasured, not exploited. Where Mountains Are Nameless is written with the spirit of Rachel Carson and Edward Abbey." 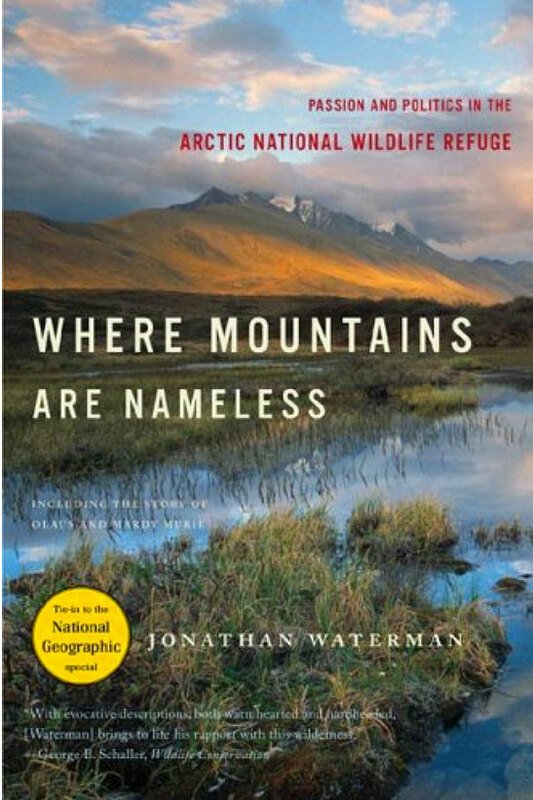 "Wolves, musk oxen, polar bears, caribou, mosquitoes, warble flies, solo kayaking, the Muries, nasty petroleum; Jonathan Waterman weaves it all together into a wonderful tundra tapestry." -Yvon Chouinard owner, Patagonia Inc.